Launch of Michelin Guide 2017, Brazilian Edition, With Veuve Clicquot! The Michelin Guide, the largest and most renowned gastronomic and tour guide in the world, has launched its 3rd Brazilian edition in May. Guess what was the official champagne of its launch? 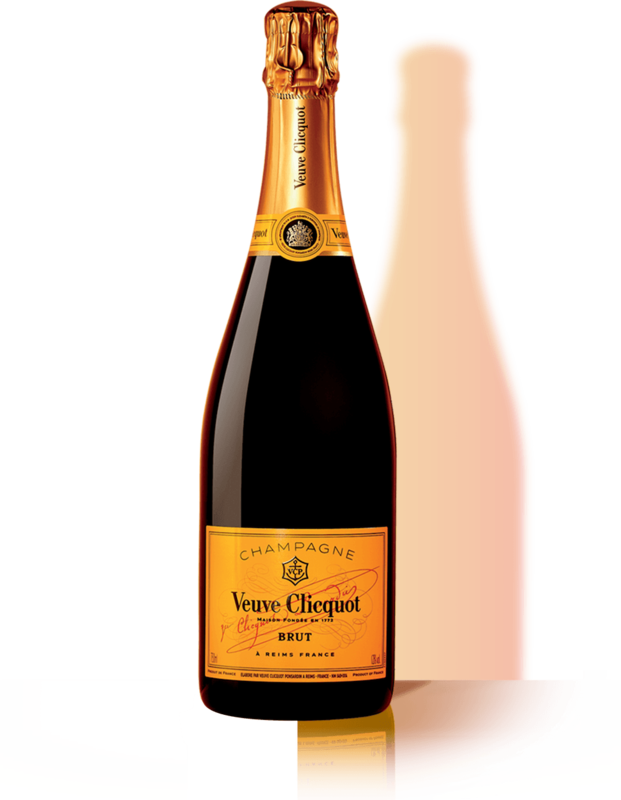 Veuve Clicquot, bien sûr! Two global icons, united to celebrate in style the best of Brazilian haute cuisine. Bon appétit, et santé! 10TH ANNIVERSARY OF THE NEW YORK VEUVE CLICQUOT POLO CLASSIC GOES LIVE! After a 70-year absence, Veuve Clicquot brought polo back to New York for its first Polo Classic in 2008. What started as an intimate gathering of 250 people has evolved and consistently grown over the years to bring consumers a one of a kind champagne experience. Veuve Clicquot now brings more than 9,000 guests an unforgettable afternoon of polo alongside the idyllic backdrop of the Manhattan skyline and the Statue of Liberty. La Maison Veuve Clicquot will be present at Les Voiles de Saint-Barth for its 8th edition! The island of Saint-Barthélemy and La Maison Veuve Clicquot embarked upon their shared history in 1784, the date of the first shipment of champagne to the Caribbean. Veuve Cliquot has since become an official partner of Les Voiles de St Barth, the values of which are ​​related to yachting, performance and the art of living, which are also very dear to the champagne house. The Automobile Club de Monaco and Veuve Clicquot After 3 successful years contributing to the celebration of the most prestigious lifestyle events, Veuve Clicquot will continue to support the Automobile Club de Monaco during its events as its official champagne. They will associate their legendary heritage and art-de-vivre during the events and races organized in the Principality, such as the Grand Prix de Monaco Historique or the Rallye Monte-Carlo Historique.